Bed bugs have been common in U.S. history. 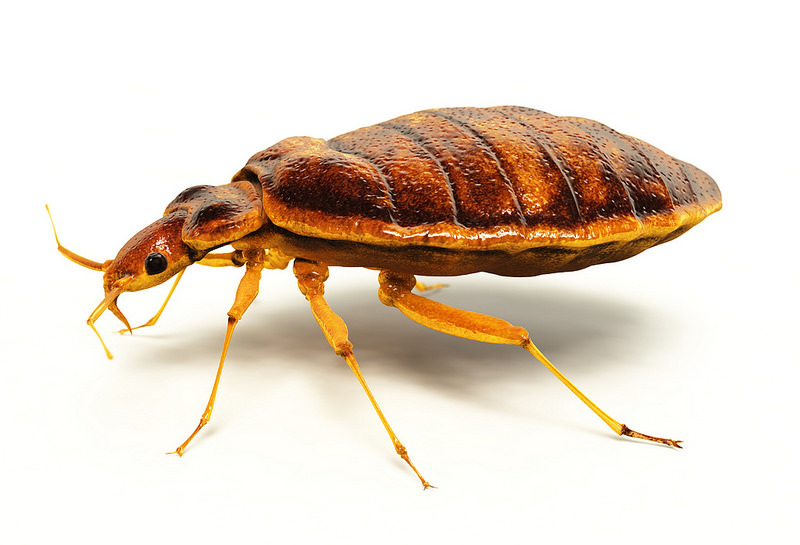 Although bed bug populations dropped dramatically during the mid-20th century, the United States is one of many countries now experiencing an alarming resurgence in the population of bed bugs. Though the exact cause is not known, experts suspect the resurgence is associated with increased resistance of bed bugs to available pesticides, greater international and domestic travel, lack of knowledge regarding control of bed bugs due to their prolonged absence, and the continuing decline or elimination of effective vector/pest control programs at state and local public health agencies. At this time scientific evidence does not show that bed bugs spread disease. In recent years, public health agencies across the country have been overwhelmed by complaints about bed bugs. An integrated approach to bed bug control involving federal, state, tribal and local public health professionals, together with pest management professionals, housing authorities and private citizens, will promote development and understanding of the best methods for managing and controlling bed bugs and preventing future infestations. Research, training and public education are critical to an effective strategy for reducing public health issues associated with the resurgence of bed bug populations. Tuscarawas County Health Department provides educational information for prevention and remediation of bed bugs. The State Fire Marshall can be called in on inspections to help with compliance in commercial business. Tuscarawas County Health Department responds to complaints when an apartment complex has an infestation of more than one tenant in the complex or if there is an infestation in a common area of the complex. If a single unit in an apartment is infested the tenant is responsible for remediation. If you have further questions or concerns regarding Bed Bugs contact TCHD at 330-343-5550.